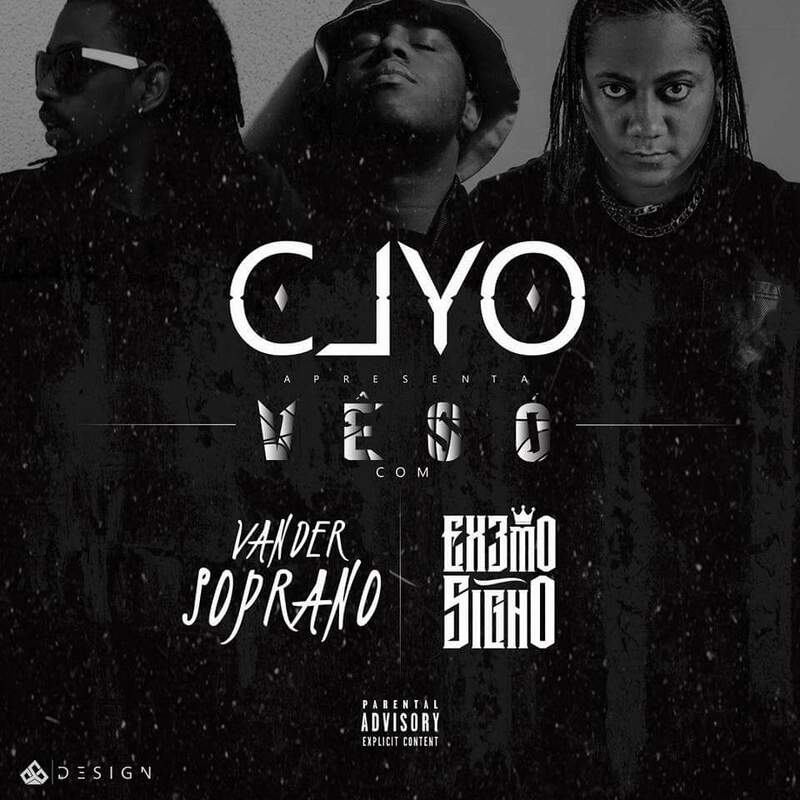 Home Rap CLYO feat. 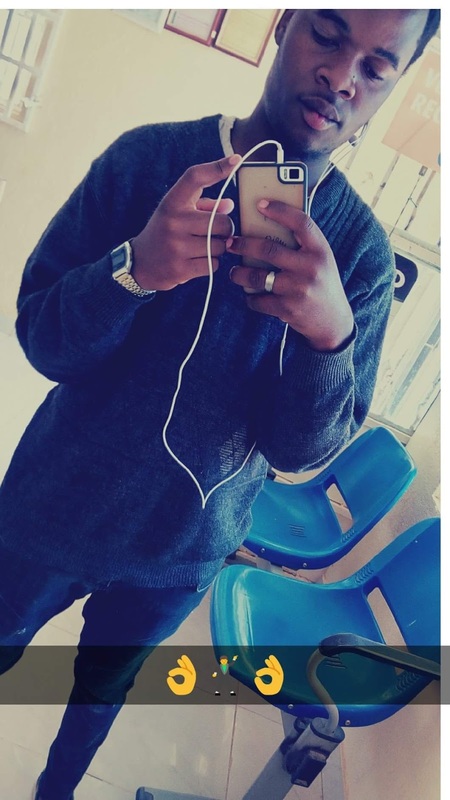 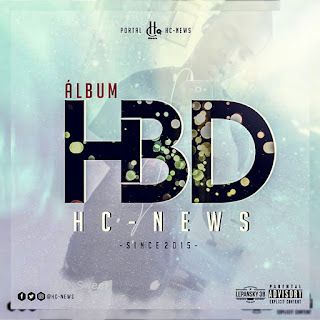 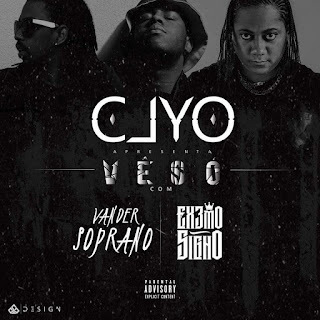 Extremo Signo & Vander Soprano - Vê Só(Rap)[Download]..::Portal HC News::..
CLYO feat. 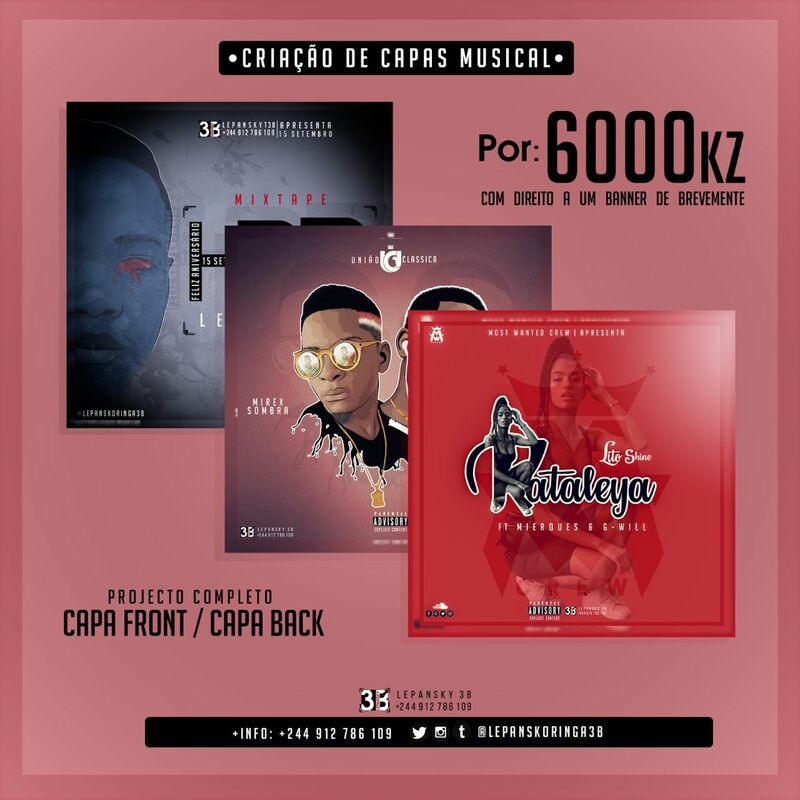 Extremo Signo & Vander Soprano - Vê Só(Rap)[Download]..::Portal HC News::..